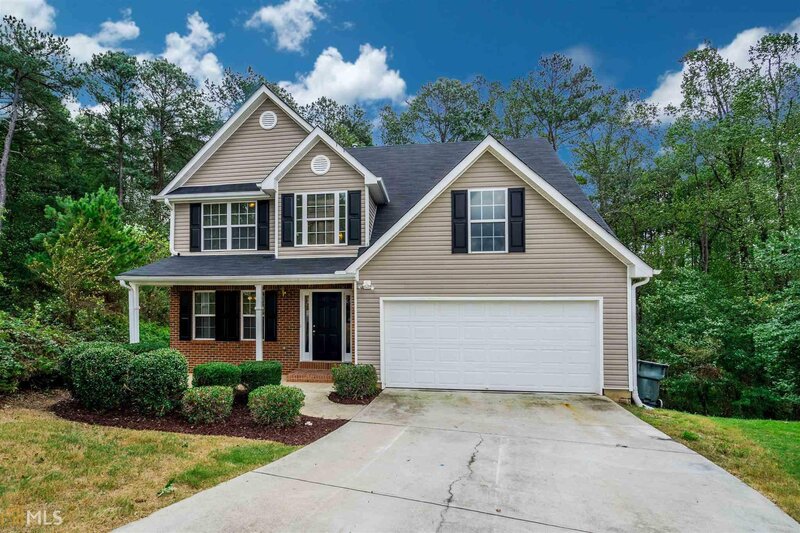 Lovely updated home on culdesac in Loganville. Features 2-story foyer open to formal Dining Room and Huge Great room with fireplace. Spacious kitchen with granite counters & new appliances and eating area. Oversized master suite with trey ceiling & spacious walk-in closet with more storage. Master bath with double sinks, garden tub & separate shower. Secondary bedrooms are spacious. Laundry room. Double garage and new deck. Plus a full basement for you to expand . Vacant & move in ready!! Listing courtesy of Algin Realty, Inc.. Selling Office: Virtual Properties Realty.Com.